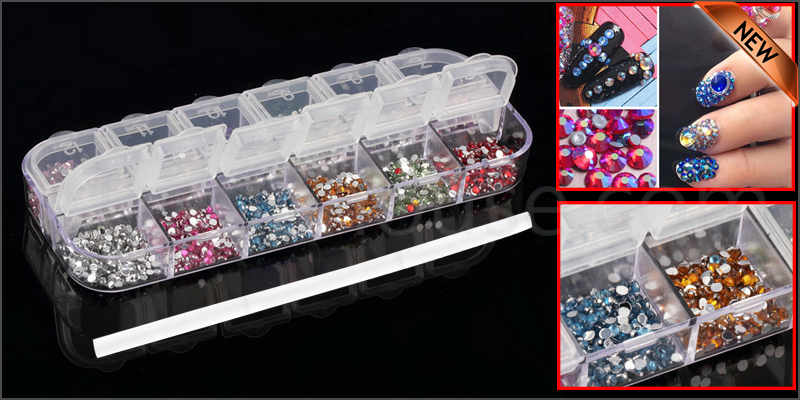 Each set of 3000 Round Rhinestones 2mm is supplied in a Plastic Storage Case. Each set also comes with a Free Waxed Picker Pencil. You can use regular pencil sharpener to sharpen these picker pens. They are perfect for Professional Nail Specialists and also Nail Art Learners. The rhinestones are compatible with artificial and natural nails. They are easy to apply and can be used with nail polish and UV gel. They can also be used for Card Making and decorating your Mobile Phone.